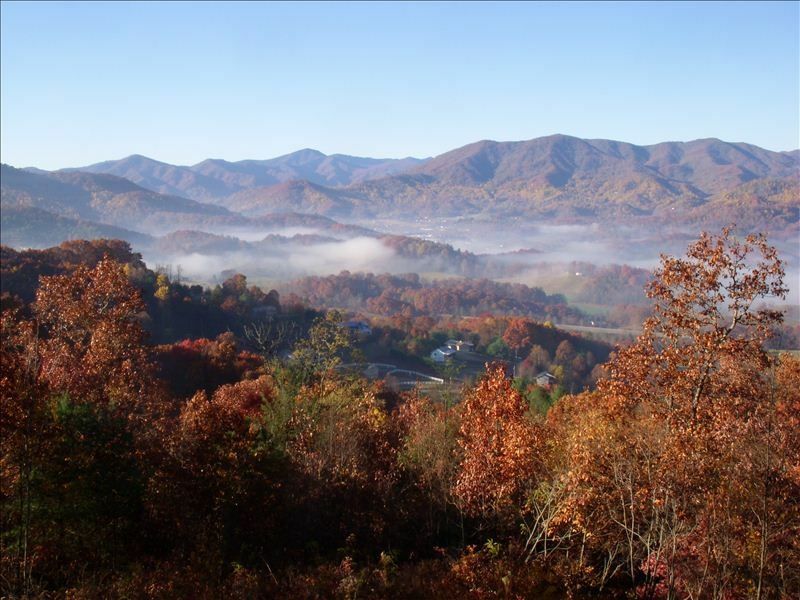 The Smokies, as The Great Smoky Mountains are more commonly known, are a subrange of the Appalachian Mountains, a part of the Blue Ridge Physiographic Province. Part of the International Biosphere Reserve as well as UNESCO World Heritage Site, this forest is one of the most visited National Parks in the United States. Deriving its name from the natural fog that hangs over this range, which looks like smoke when viewed from a distance, this range is also home to the largest population of Black Bears and Salamanders. 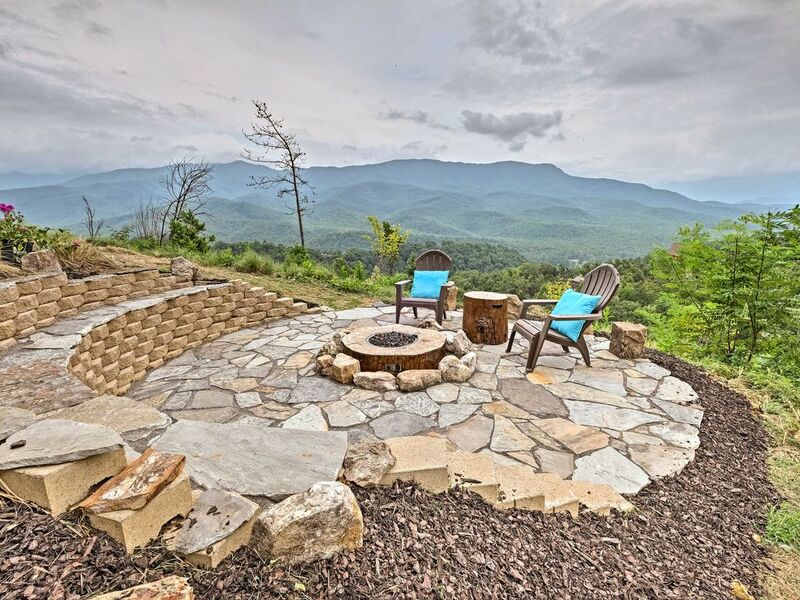 With various peaks forming a part of the Smokies, this is a popular destination for trekkers and nature lovers alike. 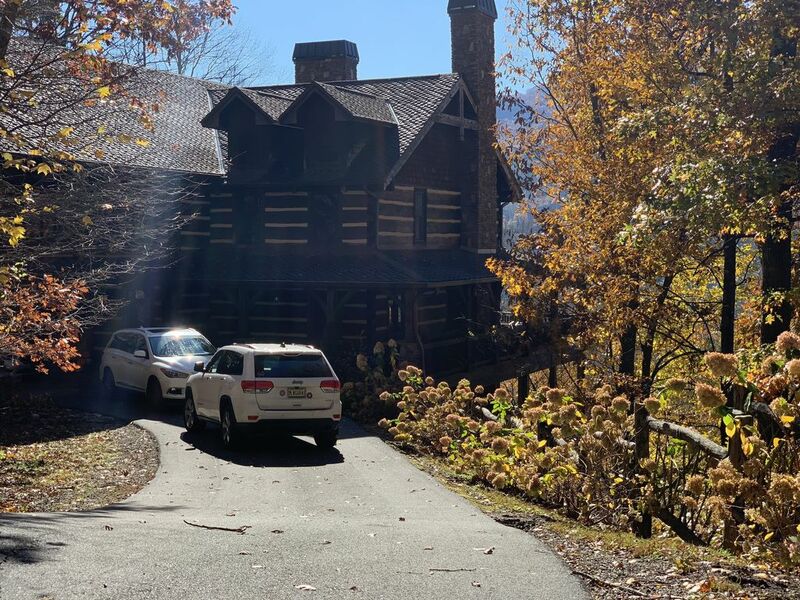 One of the most sought-after National Parks of the US, Smokies can be best enjoyed while taking up accommodation in one of the various cabins available year-round. 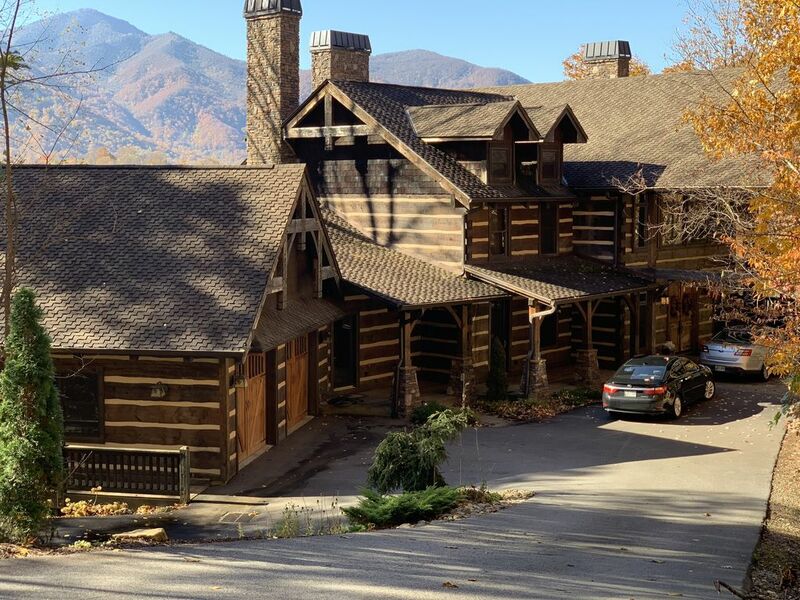 Here are some of the best secluded cabins near the Smoky Mountains, picked for you. 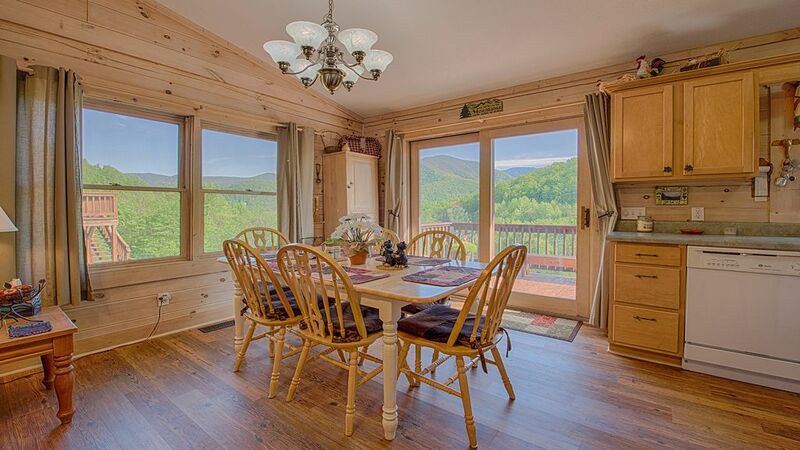 With a view to die for, this cottage for eight is an ideal getaway for families, especially if you also have pets in your family. 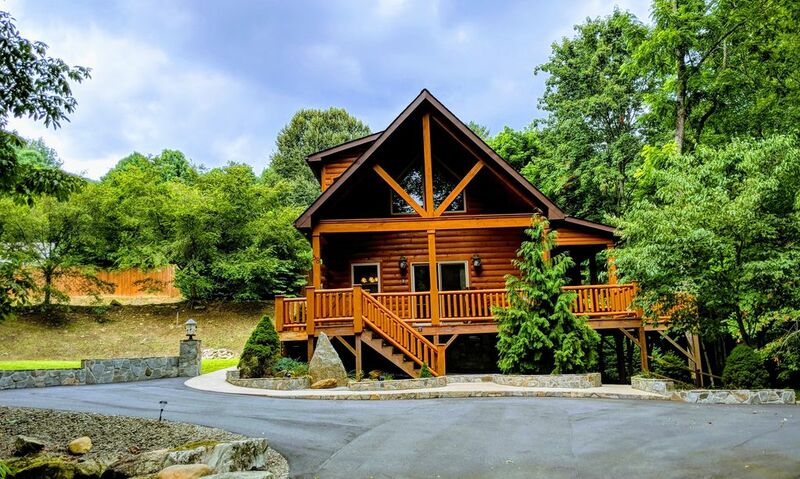 With three baths, a fully equipped kitchen and all safety features for the safety of your family, this secluded cottage offers a breathtaking view of the Smokies, round the year. 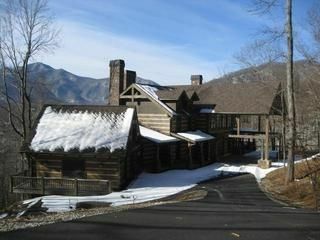 With access to activities like golfing, horse riding, hiking, elk watching, and even skiing, make the most of your visit to the Smokies. Don’t miss out on experiencing this hidden beauty. 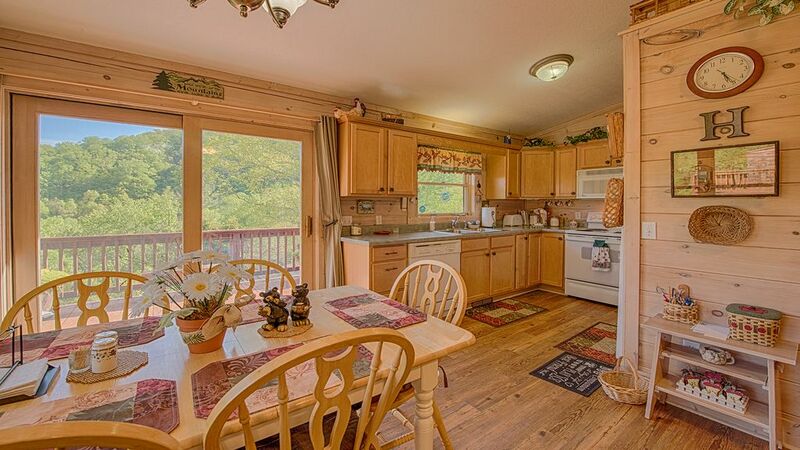 This cabin is a must book accommodation for any family – small or large! 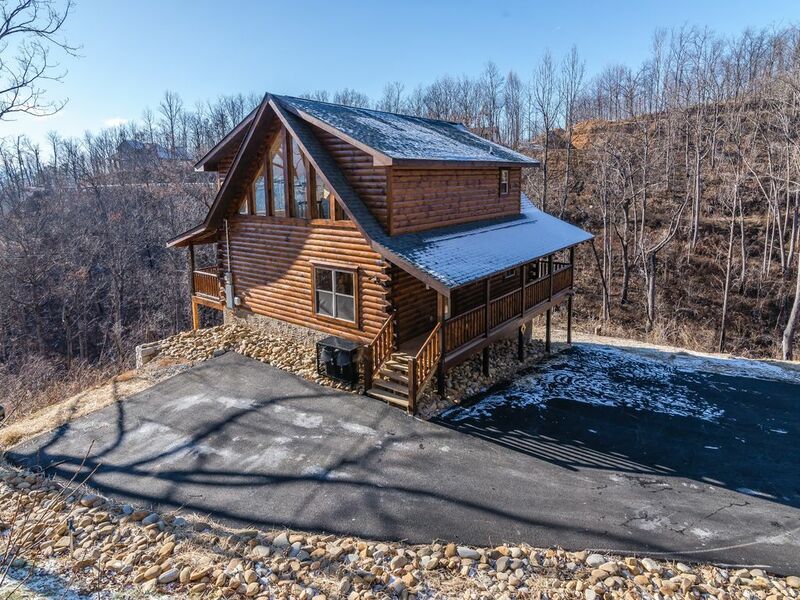 Nestled on top of a peak is this beautiful three-bedroom and two bath log cabin that can comfortably house eight guests. 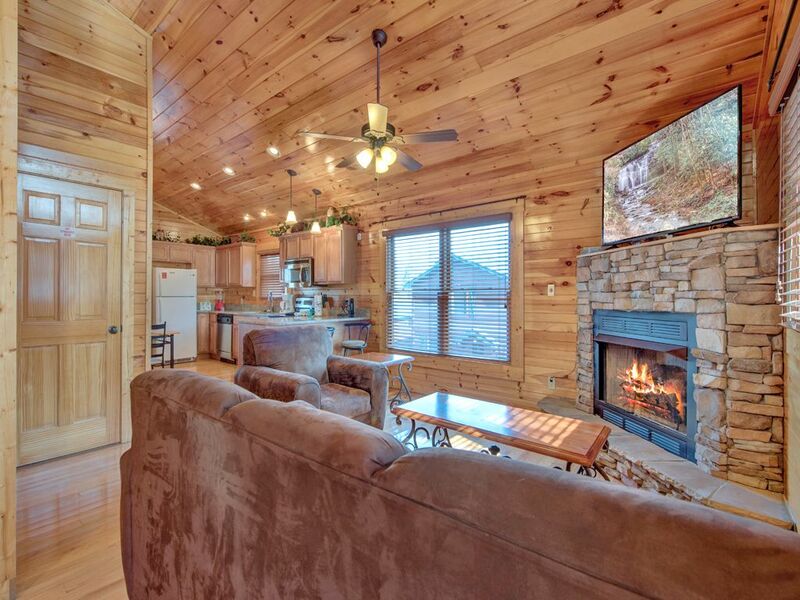 With a fully equipped kitchen, this log house with a large porch and a fireplace to keep you warm, it can’t get any more comfortable to enjoy the mountains. 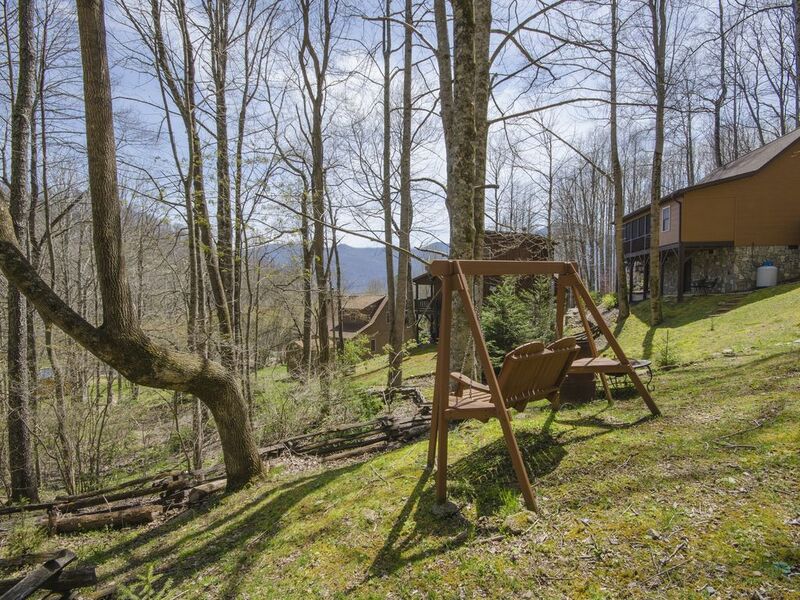 At an affordable price a night, with a great location and easy accessibility to all activities that the Smokies offers, its a great family space. Welcome to the Eagles Nest! 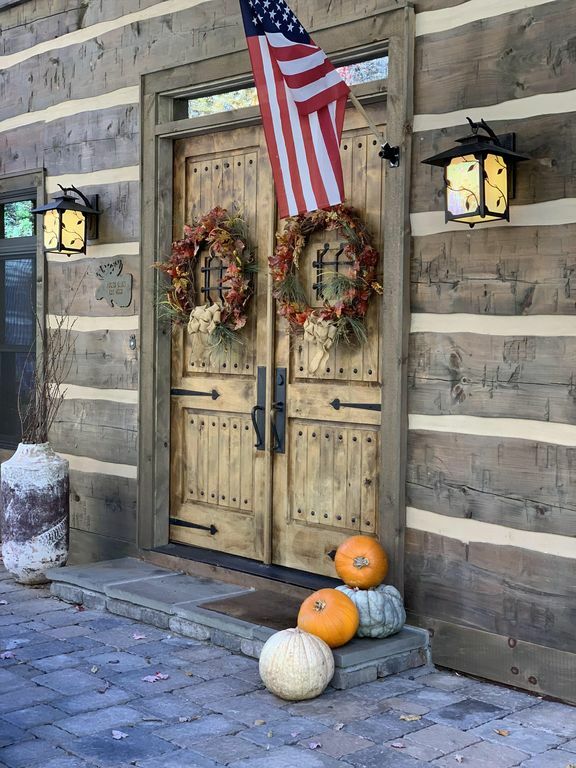 A beautiful front door welcome for guests! 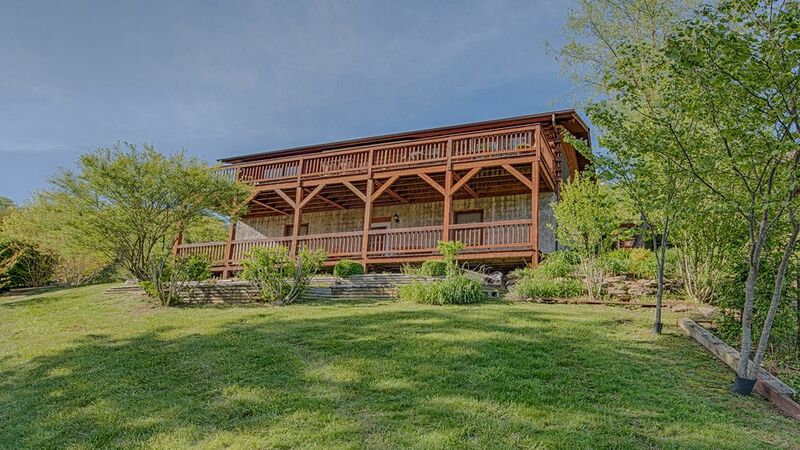 The deck circles the entire house. Front Side. 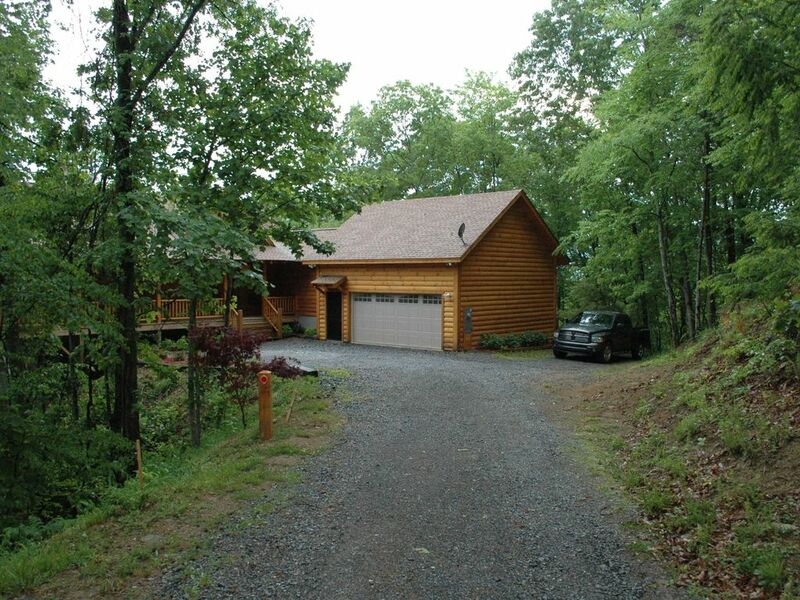 A circular driveway is very convenient, just like a lodge! 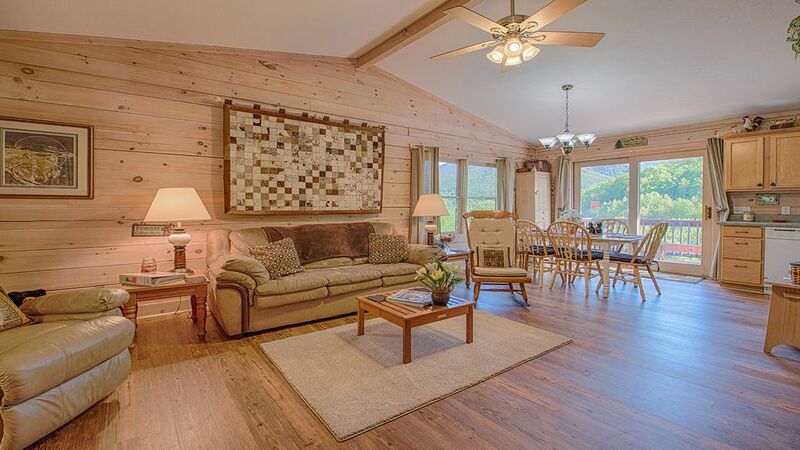 Perched on over 2 acres (0.8 hectares) of the mountainside on top of the Maggie Valley Country Club is the Eagle’s Nest, a truly professionally designed six-bedroom, three-level log house. 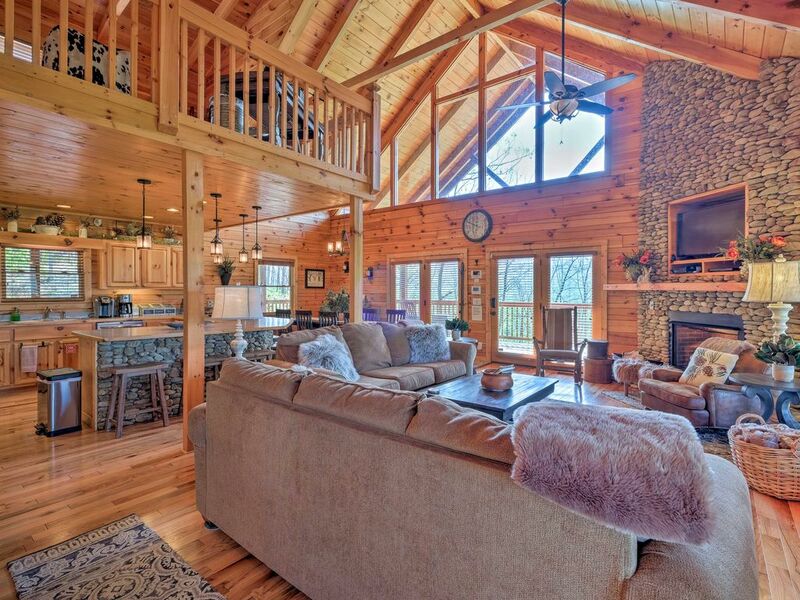 With a bunk room included, this cottage with a huge loft can easily house 20 guests in one go. At USD 975 per night per room, not only do you get access to golf and trekking trails, but also all amenities and shops. 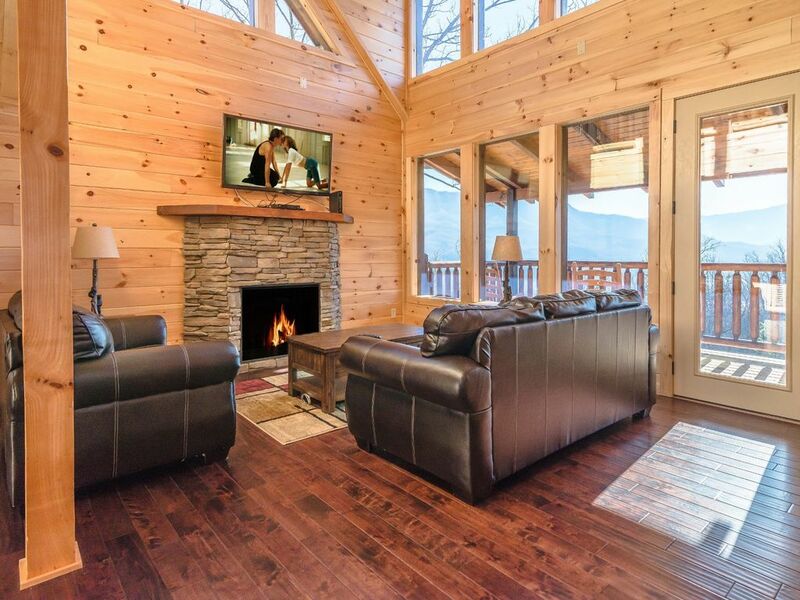 Your Gatlinburg escape begins at this vacation rental cabin with mountain views! 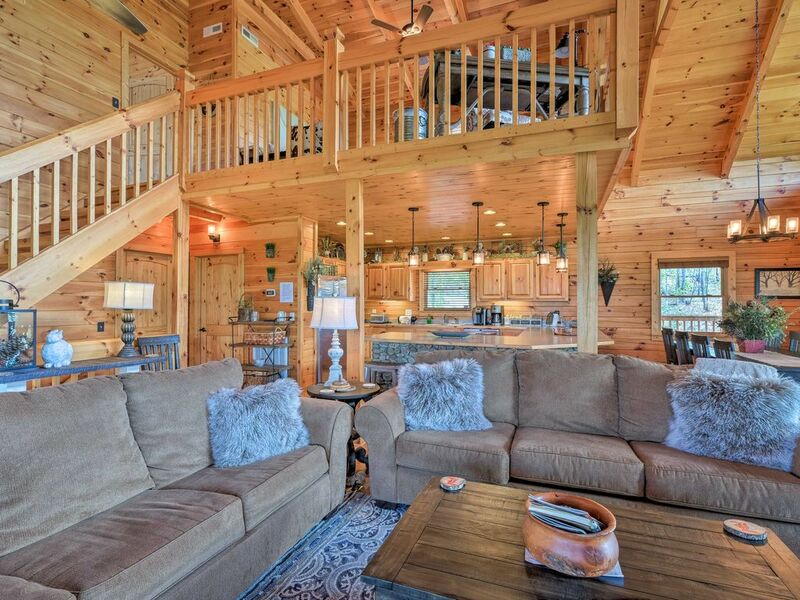 You'll feel the warmth of the fire as you relax under the stars. 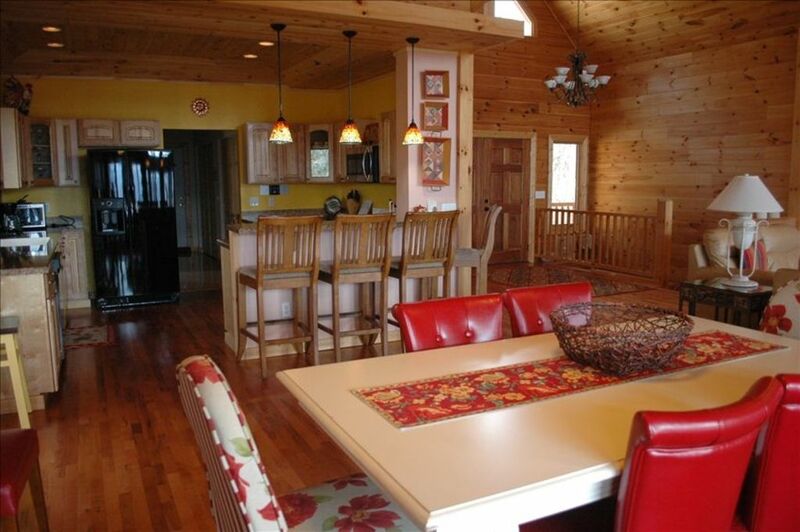 This massive cabin offers 4 bedrooms and 3 bathrooms, and fun for everyone! 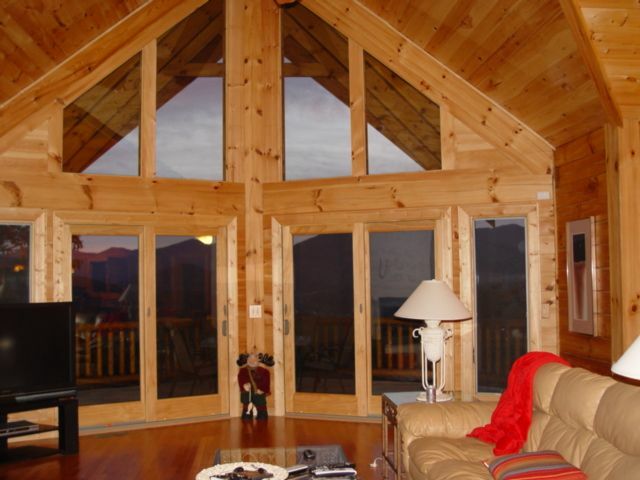 The great room offers stunning vaulted ceilings and a beautiful stone fireplace. Guests can sleep on the pullout beds in this main living area. 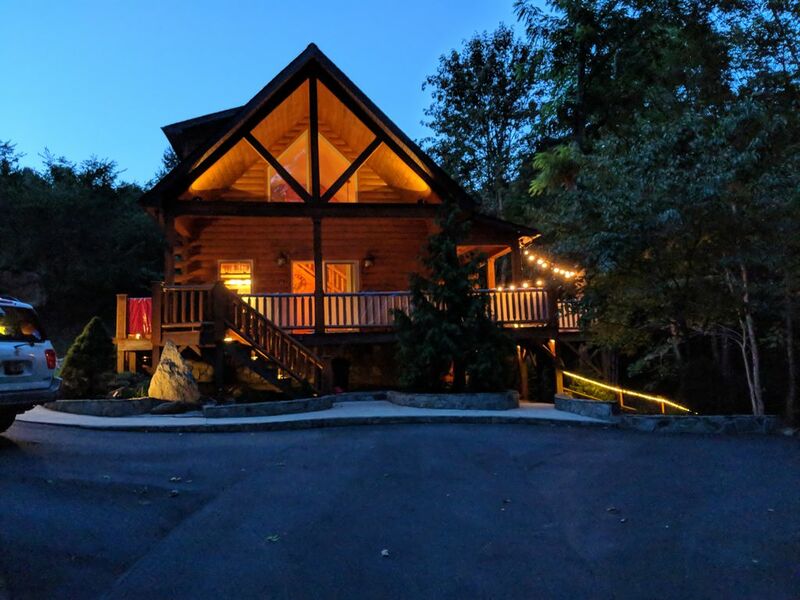 Be it stargazing together by the fireside, or soaking in the hot tub enjoying the scenic view, the Gatlinburg Cabin with its four bedrooms and three baths offers it all at an astonishing rate of USD 469 per room, per night, on an average. 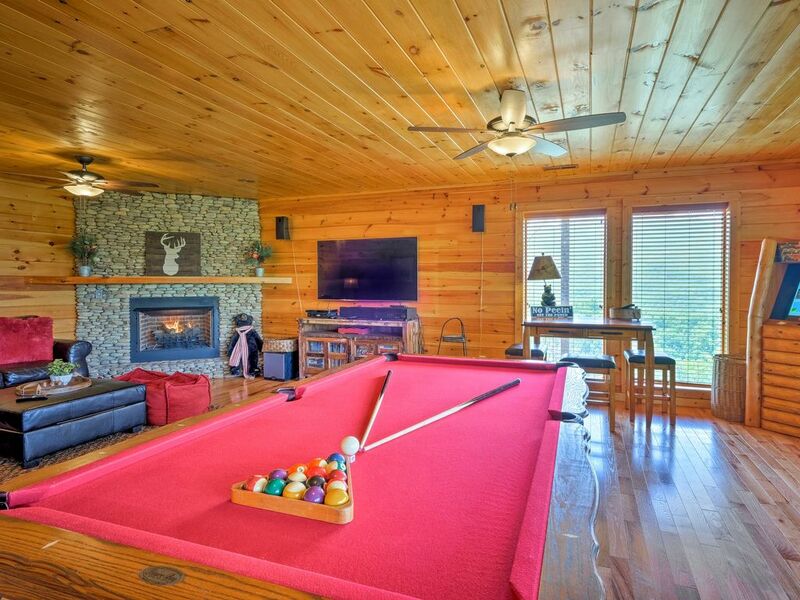 Comfortable for 12 guests, this spacious cottage even offers a game room together with the breathtaking view. 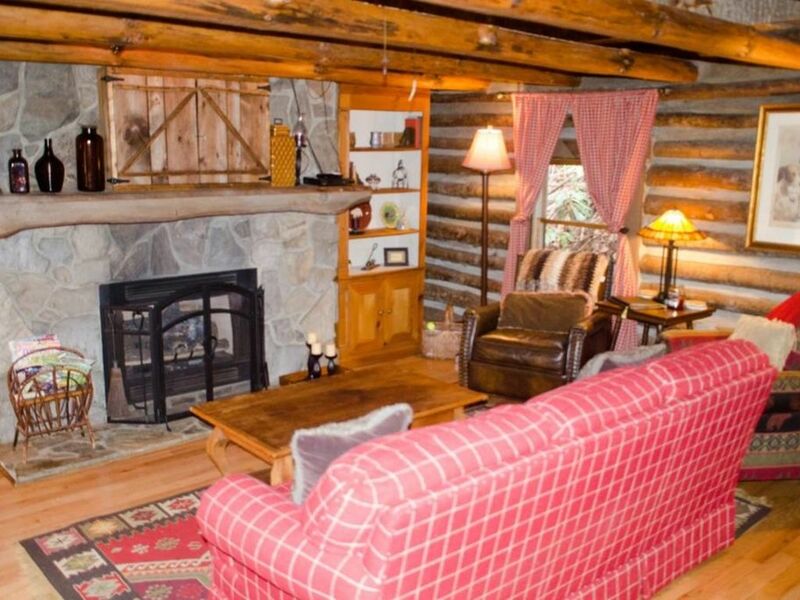 The amenities, accessibility, and location are this cottage’s signature. 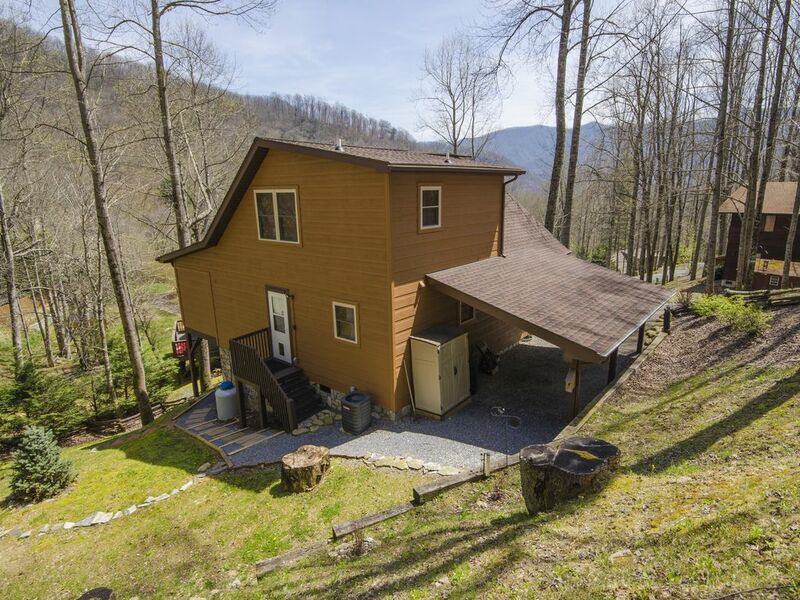 Updated Gatlinburg Cabin w/Mtn. Views & Game Room! 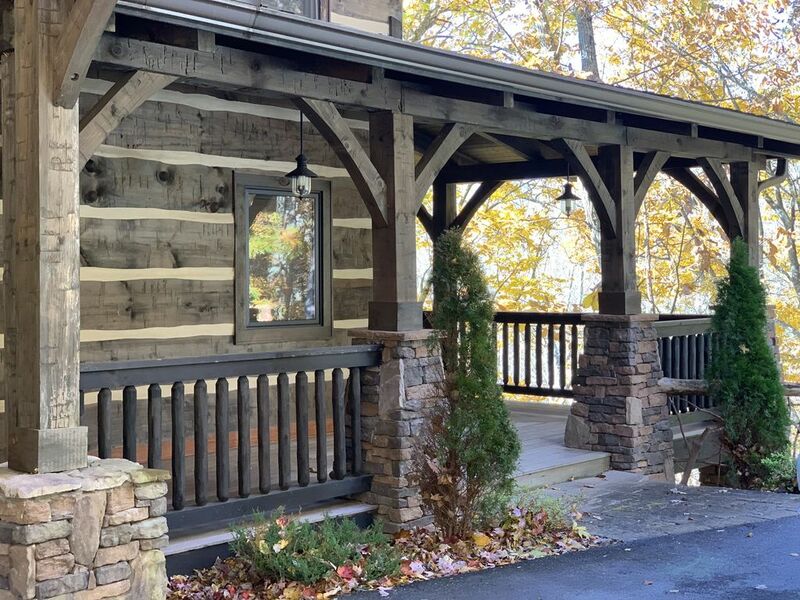 If peace and a quiet family holiday are what you are looking for, the New Chattie Shack offers it all, together with easy access to the Great Smokey Mountain National Park, white water rafting and Ziplining. 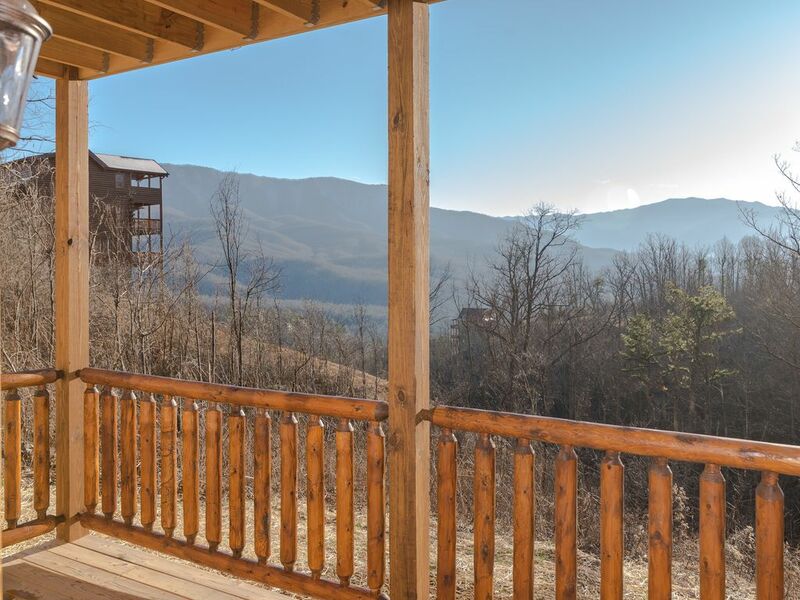 If a leisure stroll on the mountains or cycling with the children is your idea of a holiday, this new shack offers that too. 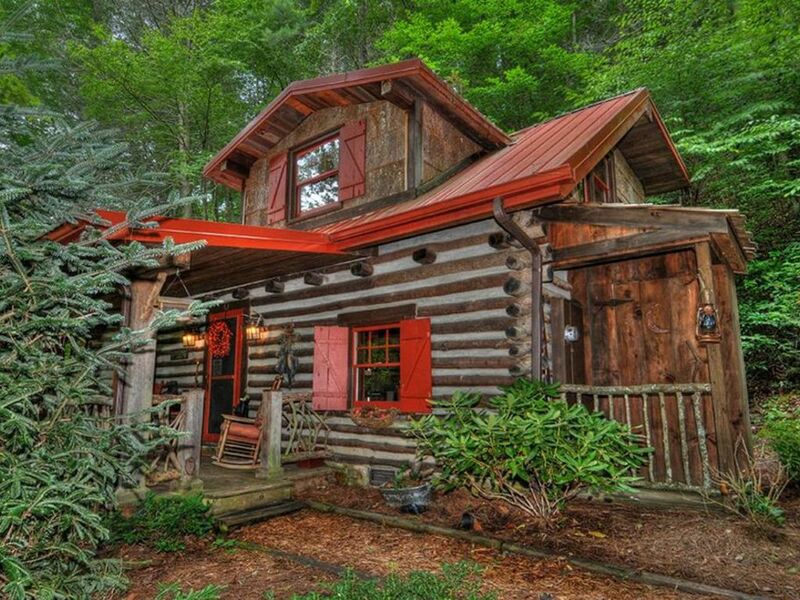 At USD 120 per room, per night, this two-bedroom cottage is just the place to bunk in at the Smokey Mountains. 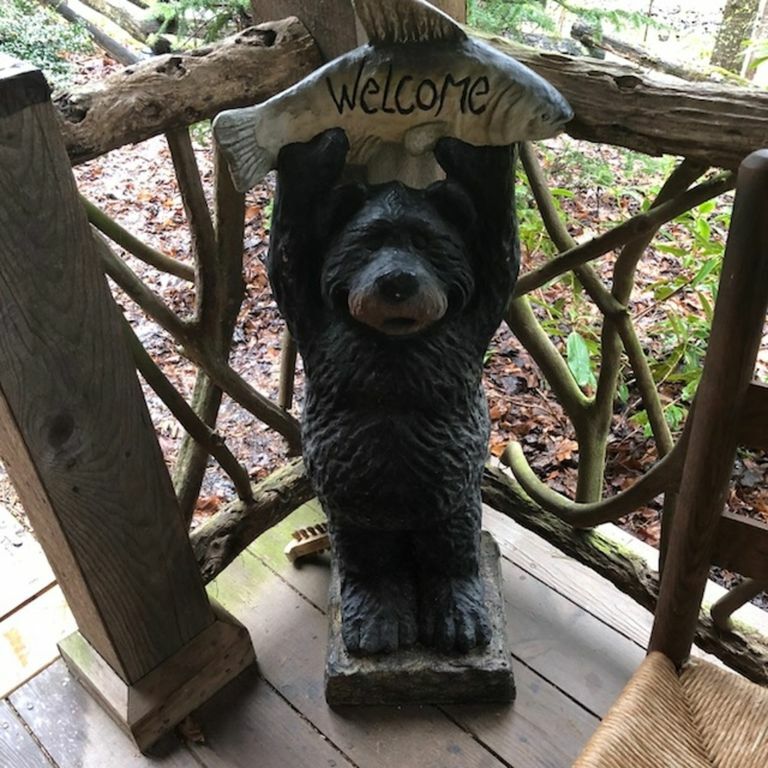 If tranquility for you is relaxing on a large deck with soothing sounds of water flowing, then Rushing Bear, a stunning two-bedroom cottage with two baths, with a scenic mountain view, is made for you. With access to all mountain side activities, with high-speed WiFi, HD cable TV and a fully equipped kitchen will truly be your home-away-from-home at an average of USD 139 per room. 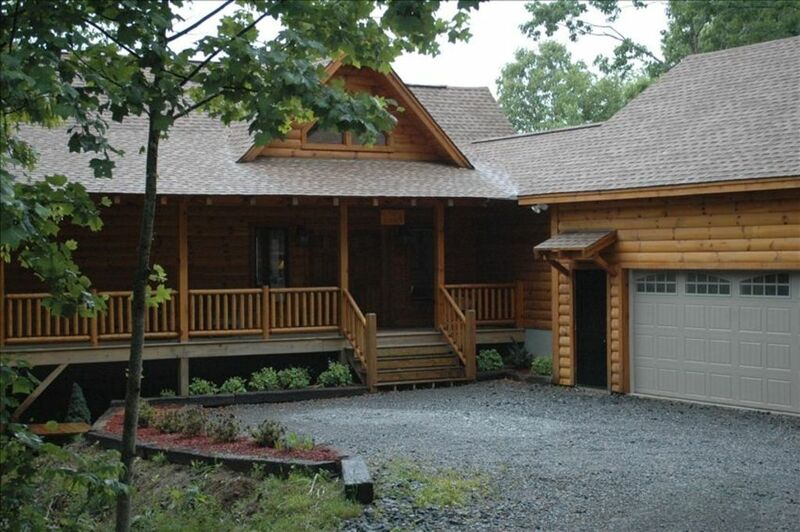 In the heart of Maggie Valley lies this two-bedroom pristine cabin called the Black Bear Cabin. For USD129 per night per room, this cabin packs it all, a great view, a gated community, a creek gushing nearby, central air conditioning, a fully furnished kitchen and many more. 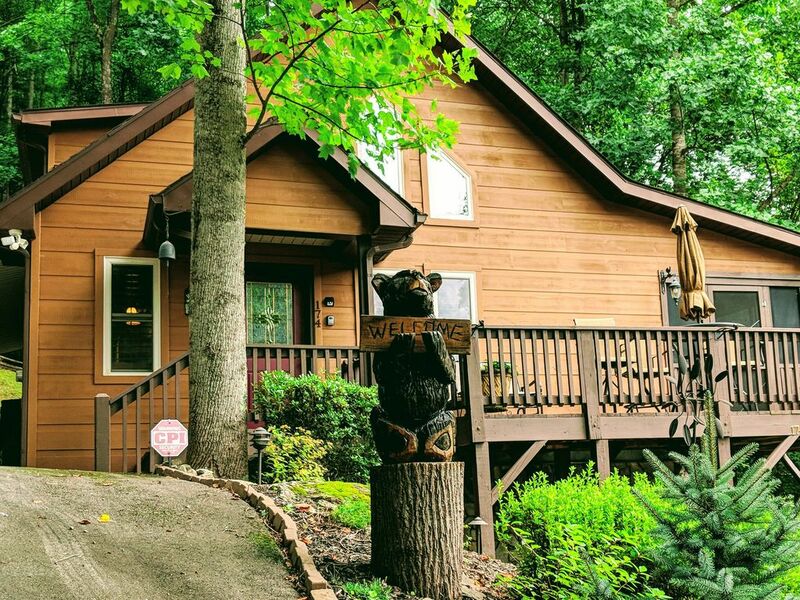 Just 30 minutes’ drive to the Smokies and 5 minutes’ drive from Central Maggie Valley, come fall in love with this cottage which boasts fresh, mountain air. 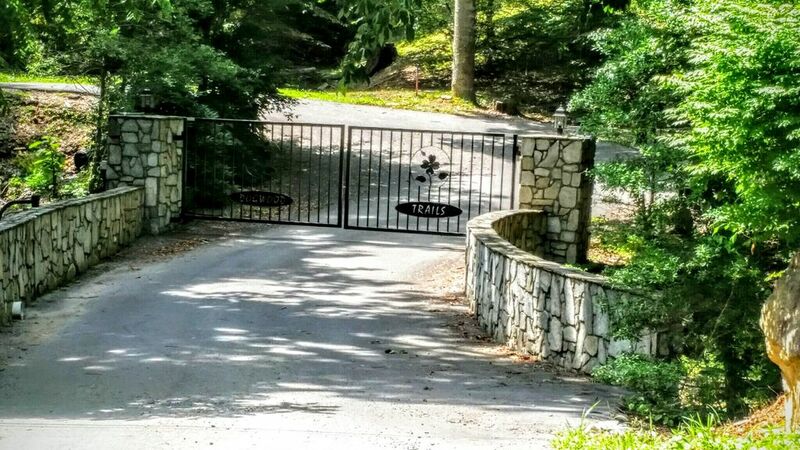 So private and secluded is this two-bedroom cottage with two and a half baths, that you need a four-wheel drive all-round the year to access this ranch, perched at the summit of Buck Mountain. 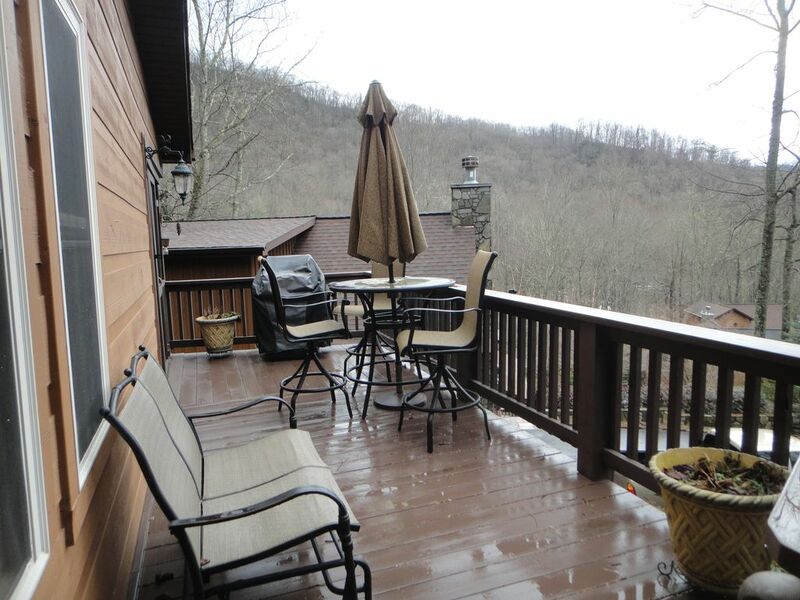 At USD 135 a night per room, it offers a great view and easy access to the Smokies. With all modern amenities mixed with the rustic feel of this wooden cottage, one is always welcome to this paradise. BRAND NEW Private Luxury Getaway! For USD 425 a night per room, this brand-new private luxury getaway is just what your doctor prescribed for a great family time. 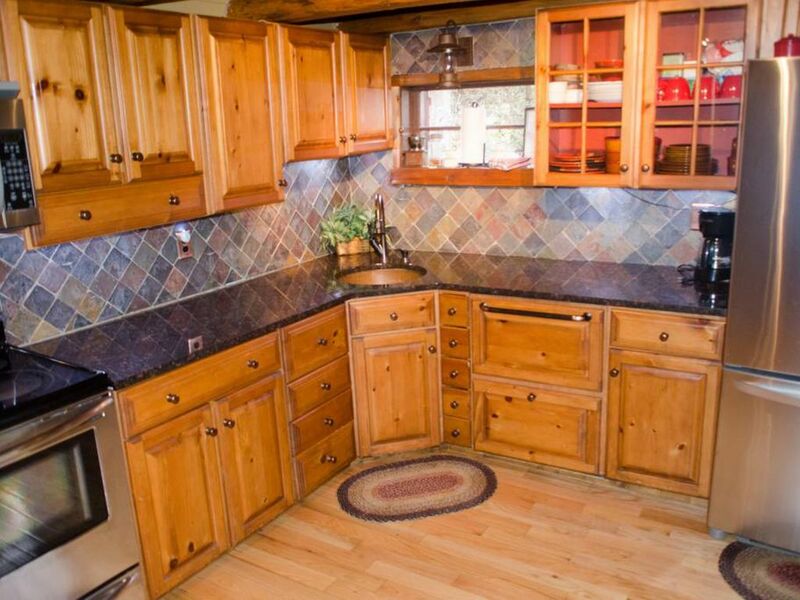 With three bedrooms and three baths, this cottage offers great options for adventure and shopping just walking distance away. 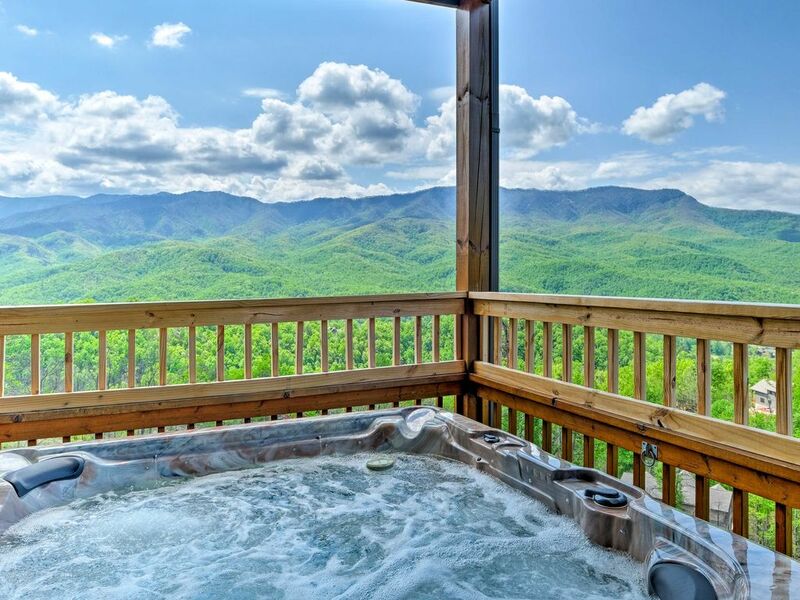 A cottage with a great view of the Smokies, this cottage also offers a hot tub soak after a tiring day of trekking. Here, all time is family time. 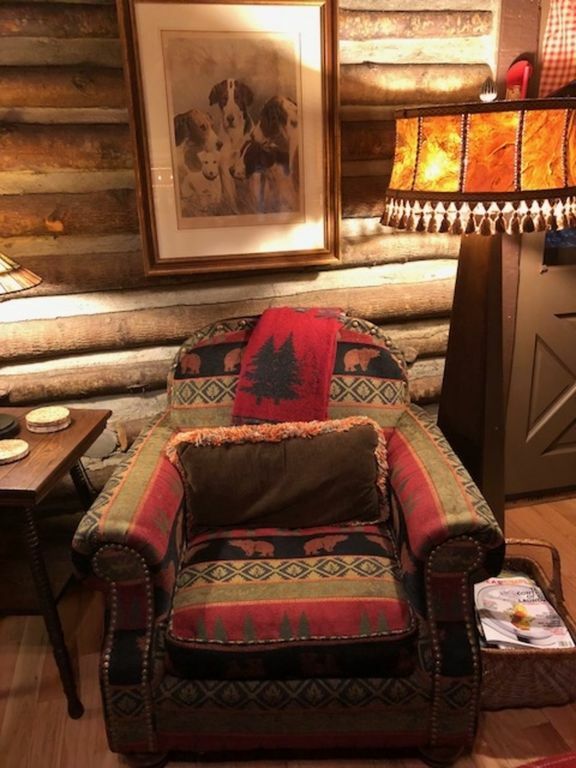 The magic of the Nestled Inn awaits. So glad you are here. Come on in! Don't feed the bears! You can pat his head though, and make a wish. Grab a book from the collection and snooze in. Fully stocked kitchen. Make some cookies, cup of coffee, or go for the wine. 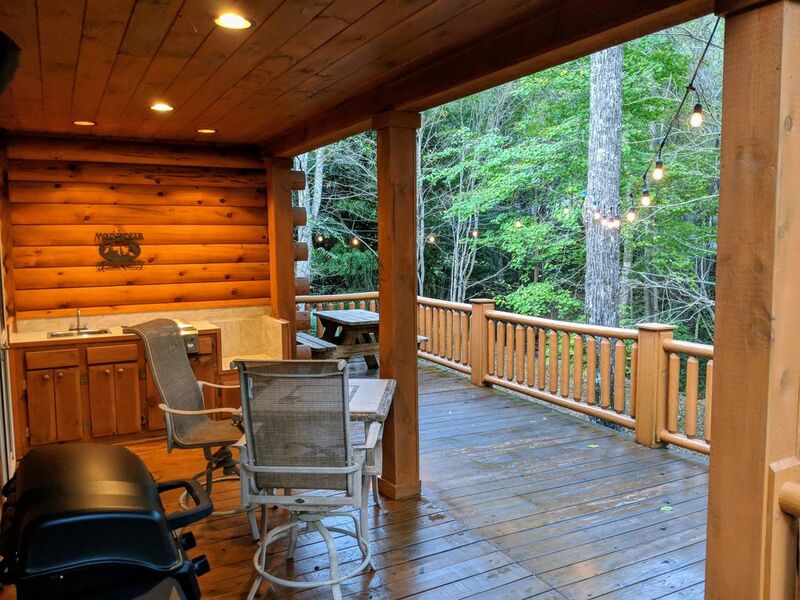 A cottage up in the hills with the Smokies as a backdrop, a hot tub to soak in after a long day, two private cabanas outside at your disposal, coffee or wine by the fire, it can’t get any more romantic than this. 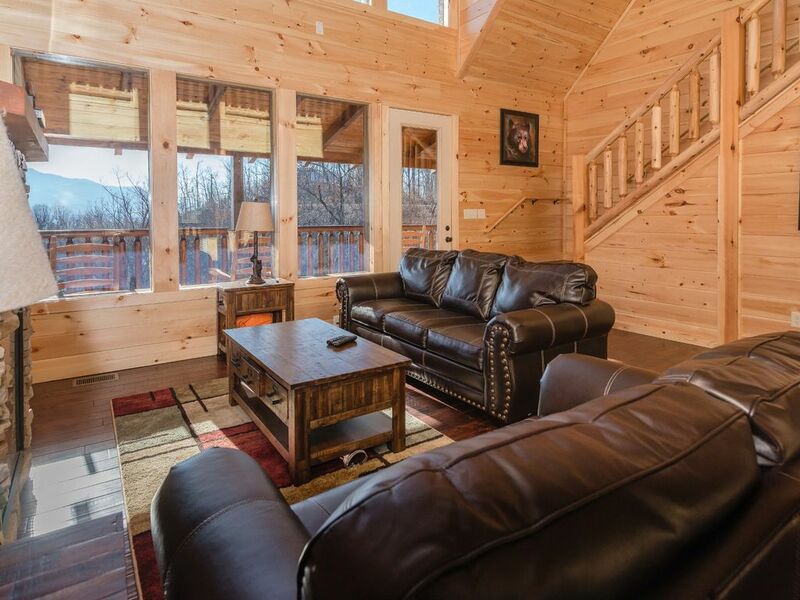 At USD 141 a room per night, this two-bedroom cabin with two baths, offers a perfect secluded getaway from the maddening city life to give you some alone time. 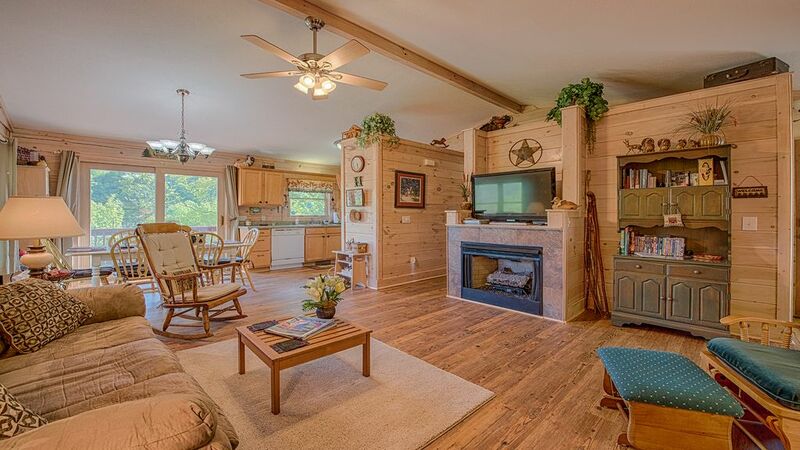 BOTH CABINS ARE YOURS! 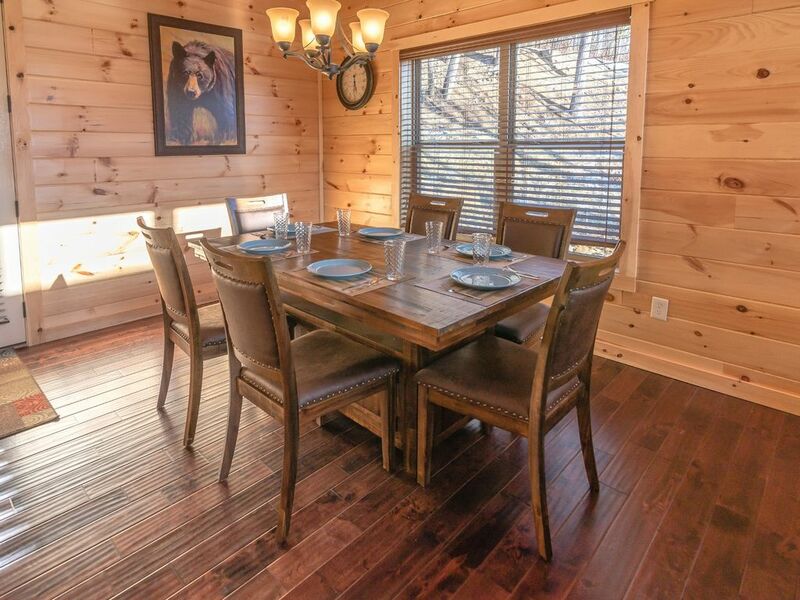 Outdoor cabin, fireplace, dining is your exclusive use. Picture this, a great mountain range with nature all around, painted in bright colors all around, mountain peaks covered in snow during winters, the only sound around is the birds chirping or the water gurgling around and only fresh mountain air to breathe. 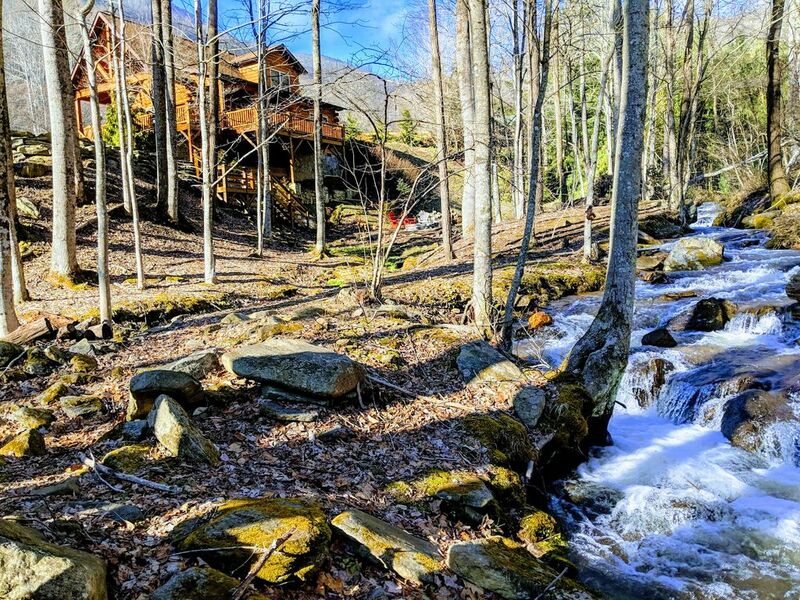 If this is what your idea of a family holiday is, then these 10 secluded cabins near the Smokey Mountains are an ideal destination for you. Best enjoyed with a family with two to three days of togetherness, it is time to just pack up and leave for these homes away from home.